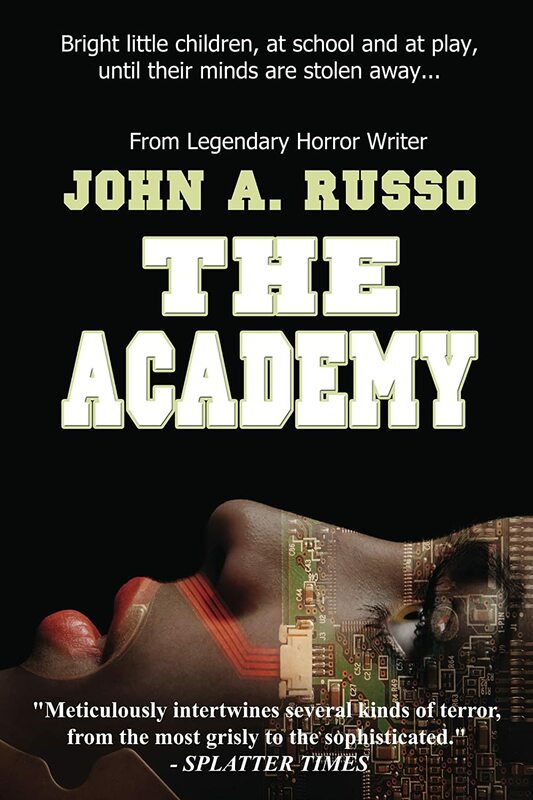 THE ACADEMY – the lastest novel of terror by legendary horror writer JOHN RUSSO now available! He’s a good puppet, he does what they say, but he’s programmed for terror, and someone will pay! From legendary horror writer John A. Russo comes The Academy. It’s every parent’s dream, turning their little darlings into geniuses, super-achievers, perfect little children. Get ready to enroll in THE ACADEMY.